Shoppers in New York City were treated to an unexpected sneaker release from Under Armour. 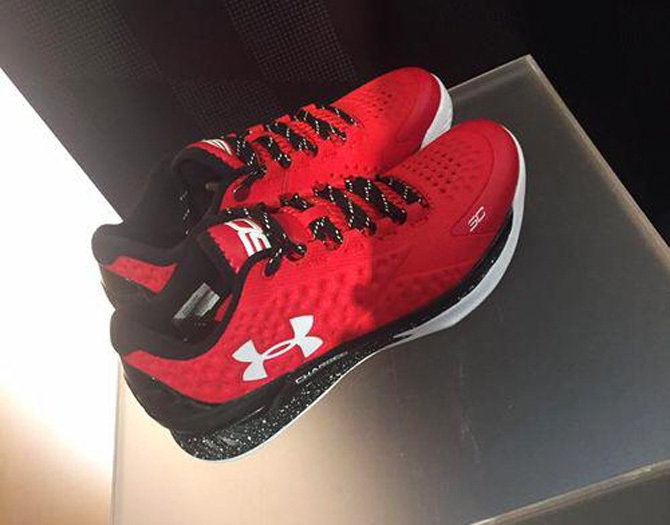 Twitter user @_SHABBB shared this photo of a previously unseen Under Armour Curry One Low in Red/Black-White, which released in Quickstrike fashion today. Details are mum, but it sounds like these won't be seeing a wider release. Check with your local UA brand house or Finishline for possible availability.